There’s a 10 year anniversary celebration in San Francisco for all our readers from the West Coast. We’ve managed not only to survive with our scar songs, mad wisdom, and crooked beauty, but by 2012 to grow into an international community of activists, artists, healers, scholars, lovers, fighters, and dreamers! Read about the event from Sascha at Mad in America. 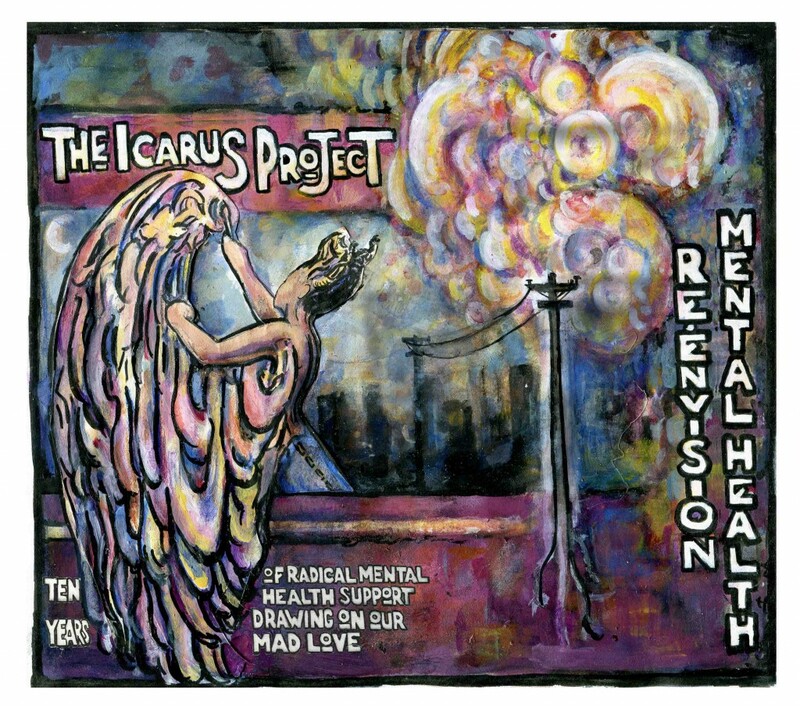 What: Icarus 10 Year Anniversary Celebration with open mic, spoken word, and live musical performances! $5-25 sliding scale donation (no one turned away for lack of funds). RSVP and read more at the Facebook event here.